For the past few years, beauty influencers have made a great impact on us. At some point in time, we relied on beauty magazines for the newest trends, advice and recommendations, but now all we check is our Instagram and YouTube channels to listen to what influencers have to say on the new arrivals and lifestyle changes. From improving your beauty routine, through giving amazing wellness advice, influencers have found their way to our hearts and they are here to make sure we live a healthy life following some of their most valued tips. Micah Gianneli, one of the most prominent Australian entrepreneurs and digital influencers, had the pleasure of experiencing the wonders of massages quite recently, and hasn’t stopped promoting their benefits ever since. After having a full-body massage, along with a salt scrub that reached every part of her body from the tip of her toes to her neck, her skin felt brand new. Not only will the massage help you relax and feel less tense, it will also cleanse your body amazingly. Furthermore, along with regular massages, we recommend that you give your body a proper nourishment, in order to keep your skin soft, glowing and plump. Some of the most essential routines you must follow include slathering on thermal balms to relax the stressed muscles and covering your hands in rose and shea butter creams to prevent the skin from drying out, along with protecting your lips from cold winter air with nourishing lip balms. As much as travelling can be exciting, it can also take a toll on your health and beauty routine. This is why Nicole Warne, aka Gary Pepper, swears by her carry-on bag that solves all of her beauty troubles during her travels. Running from airports to hotels, and then to various events, she has made her carry-on the number one asset that helps her always stay fresh and ready for new challenges. 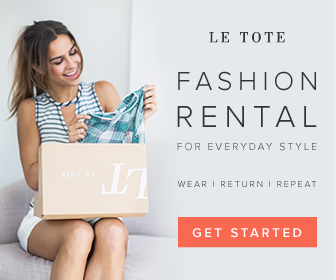 Therefore, the next time you go to your adventure, make sure you equip your carry-on with all the essentials, so you can always have them at an arm’s reach. From make-up removing wipes you can use on a flight and let your skin breathe, to a light facial serum that you can apply immediately after washing your face and let it do its magic during the flight ‒ make sure you have all the necessities that will perfectly hydrate your skin. Furthermore, throw in a bold lipstick, a lip balm, and a moisturizing mask to be prepared for any skin challenge. 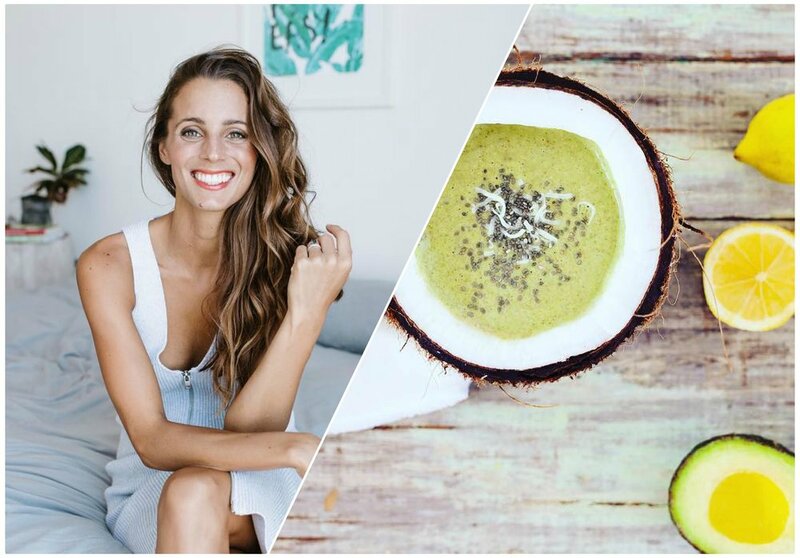 When you need your daily dose of wellness tips, Melissa Ambrosini is your go-to girl. She is a motivational speaker, an entrepreneur and self-love teacher, which is enough of a reason for you to look for inspiration precisely on her blog. One of the best wellness tips she recommends is to create a morning routine. Namely, she says that morning routines are powerful at helping you live an intentional life. Morning routines will help you stay focused, clear and on your path, according to Ambrosini. Therefore, try to make a list of ten things that you’d enjoy doing in the morning. Whether that’s a walk in the park, meditation, yoga or repeating affirmations, make sure to list 10 things, and look for the top five that stand out. Three of the five should be your highlights and absolute must-do activities, while the other two can be bonus activities. After you’ve picked out the time you’re going to get up and do your morning routine, and decided how long it’s going to last, you’re ready to start. 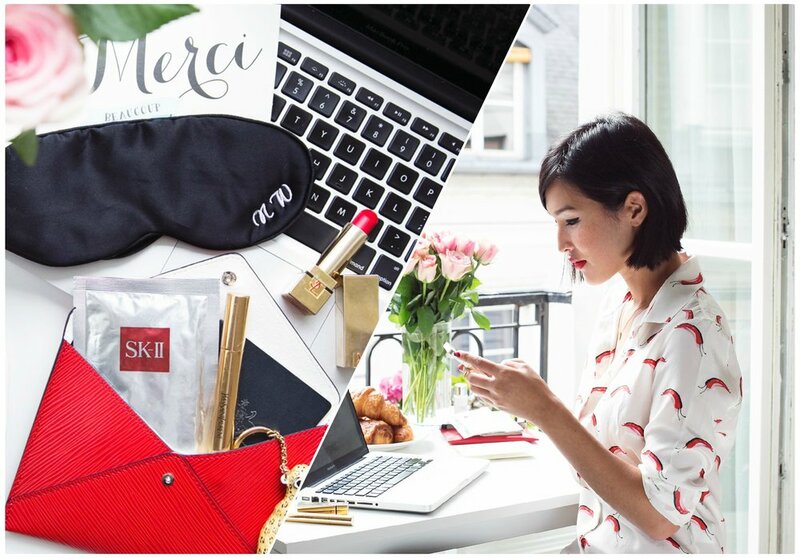 Beauty and wellness bloggers have managed to change our lifestyles significantly, as their way of life is interesting, healthy and empowering. Therefore, if you feel like you need to change your life a little or step up your beauty game, make sure you start following some of the most influential Australian bloggers and start making your first steps towards your change in life.